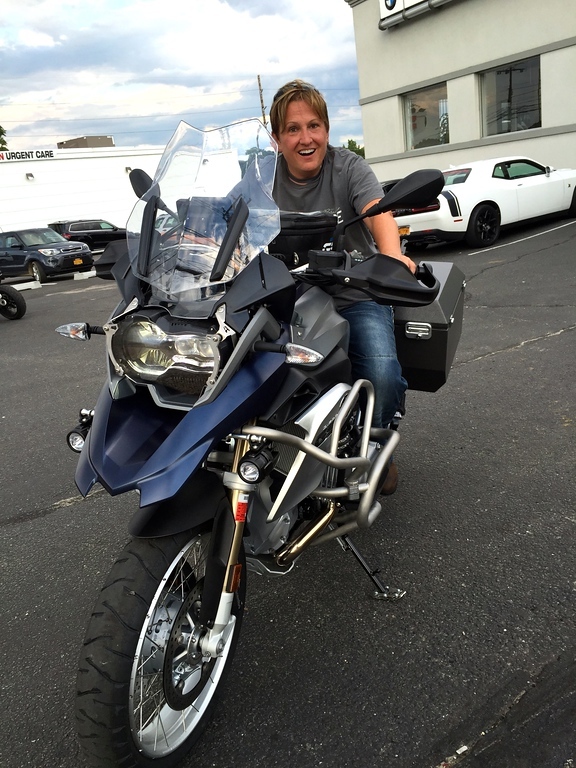 I feel like I am always saying good bye to something…this time it’s my brand new 2015 BMW 1200GS. Totaled on October 17, 2015 only after owning her for 3 months. 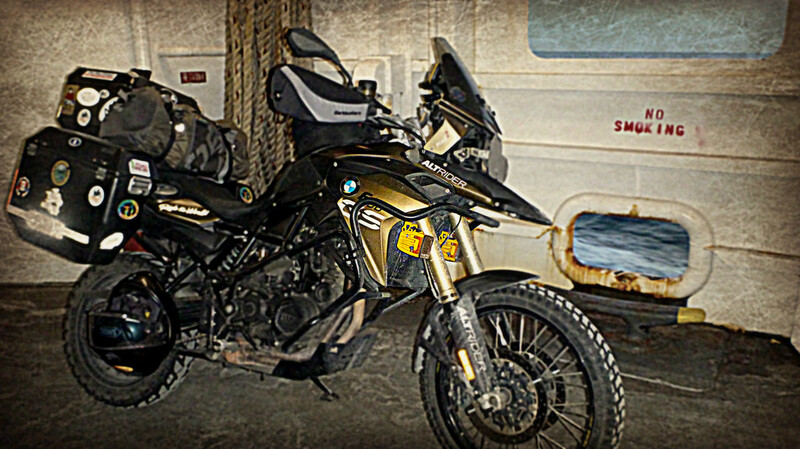 Welcoming back will be my loaded 2013 BMW F800GS. My bike never sold in the months I left her behind. Maybe meant to be? Refresh…I just had it’s 24,000 service at BMW MAX in CT. New K60 tires installed, new everything. So, in a sense I am buying back my used/new bike. I will purchase a RPMOne extended warranty and take it from there. 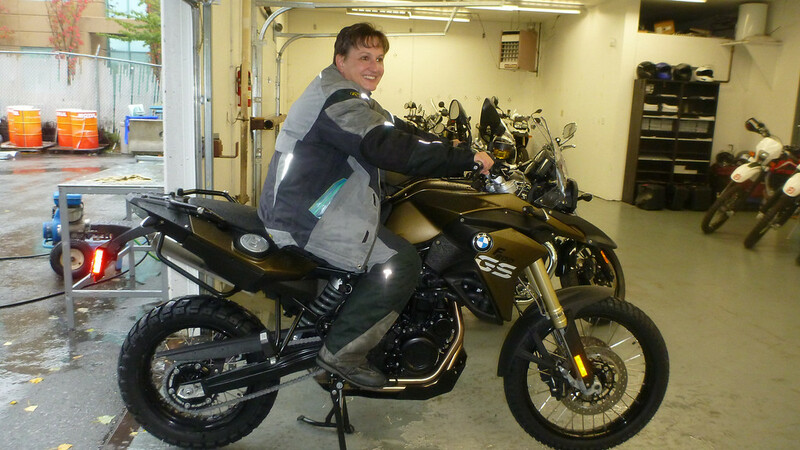 2017 my gut is telling me BMW will revise the F800 and 1200GS bikes so I am looking forward to getting my ‘Beauty” back, getting my cast off hopefully January 12th, 2016-rehabing and getting back to riding. This makes financial sense to me. 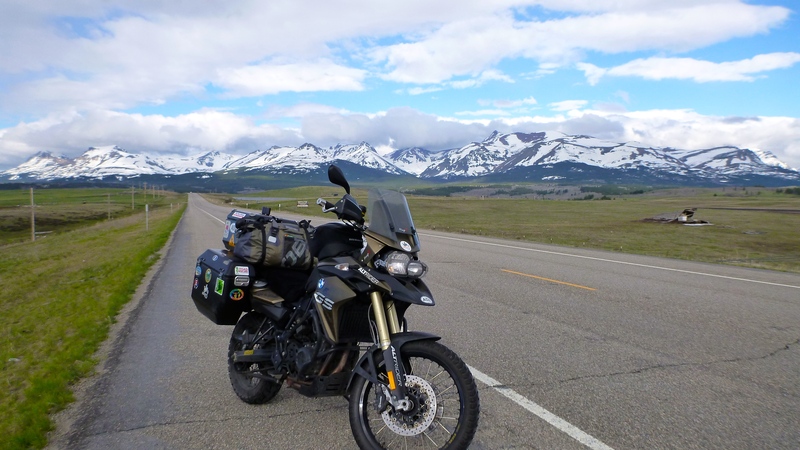 Don’t get me wrong…that short lived experience owning a beautiful machine like the 1200GS was amazing and glad it was mine. Not happy how it ended. Leslie, this is a good workable solution. Since you already have the bike, you have the ability to maintain your position, of having a bike and not spending more dollars. While it might not be the perfect bike combination you had imagined to be, at this moment. 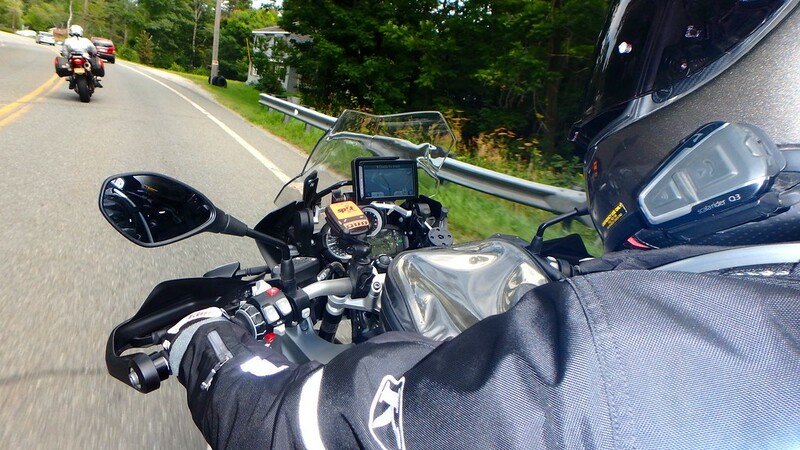 It will get you to the time frame of the next generation of the bike/s you are looking for. 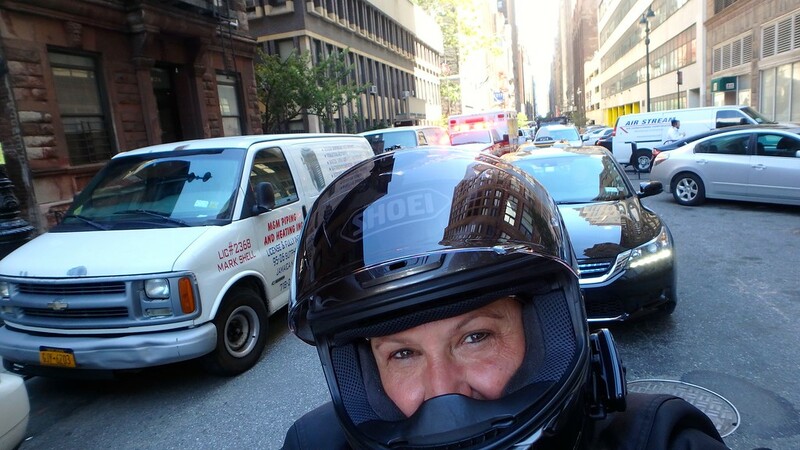 I use my GSA fulltime and it is my only get around motor vehicle. 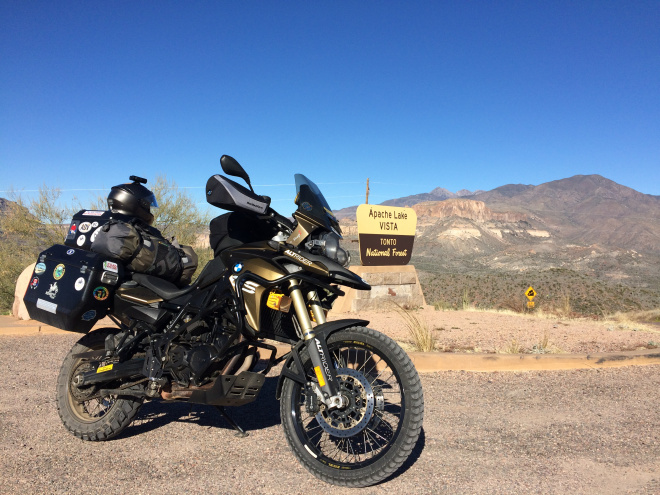 I had planned on moving on from my 2008 GSA to a new 2014 or 2015 GSAW. But, I had my M/C accident about 9 months before the release of the GSAW. 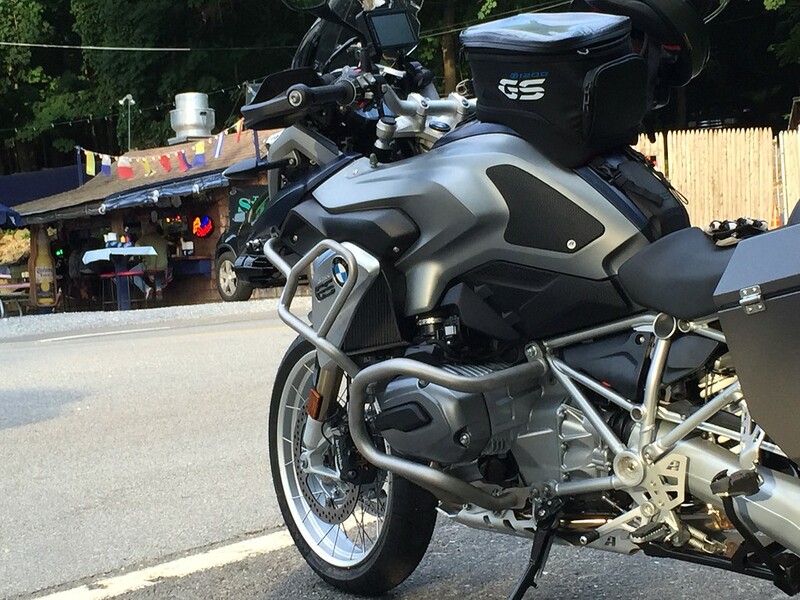 So, I couldn’t be without a bike while waiting for BMW to release their next series of GSA. So I picked up a 2012 GSA with less than 2k miles on it. Yeah, I could have just waited out the 9 months, but opted to get rolling. 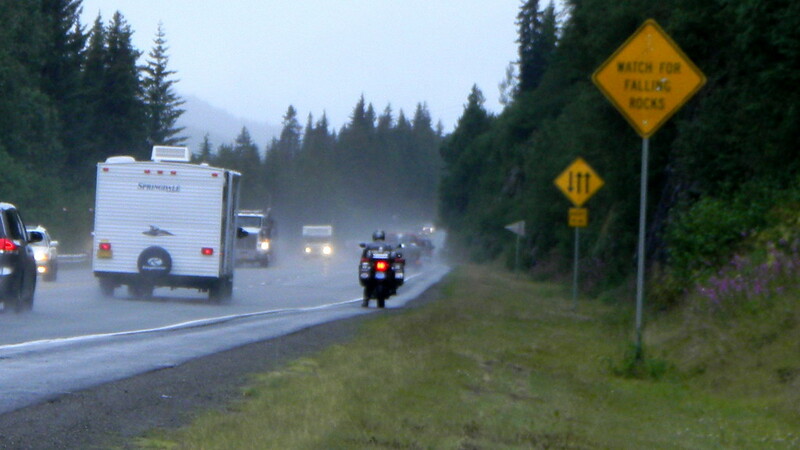 That is what you will be doing, getting on down the road with an interim bike. A lot cheaper than me. 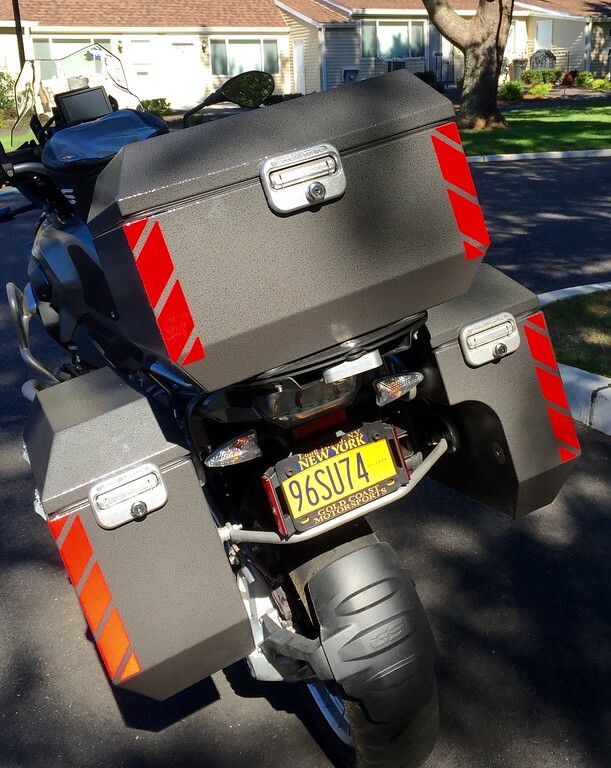 I have now picked up a 2016 GSAW a few weeks back and now will have the 2012 GSA for sale. I will take a substantial $$ hit for going this route, but I have no regrets. These last 2 years of riding the 2012 have gotten me into the next generation of the new Water bike. 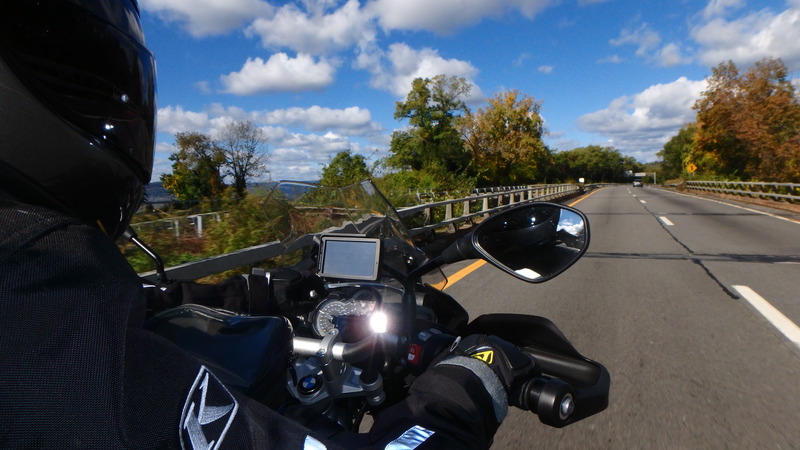 I have had some wonderful adventures, on my interim bike (2012 GSA). As I am sure you will too. So, do it. I did just what you are contemplating and wouldn’t have done it any different. You will do it a lot cheaper than I did. Hi Leslie, Get well soon. Missing your riding blogs and photos. 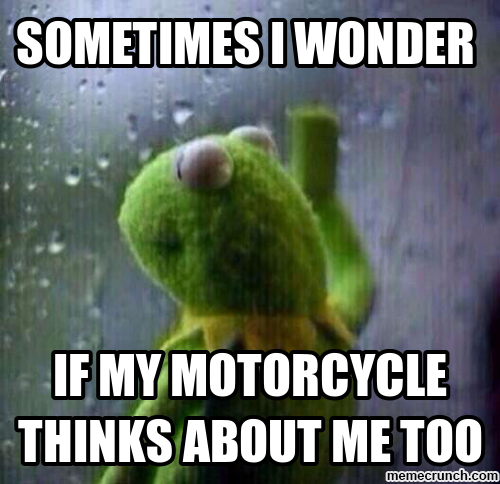 The big bikes are always worrying. Particularly the weight factor. I am always scared of dropping a heavy bike which I cannot pick up on my own. 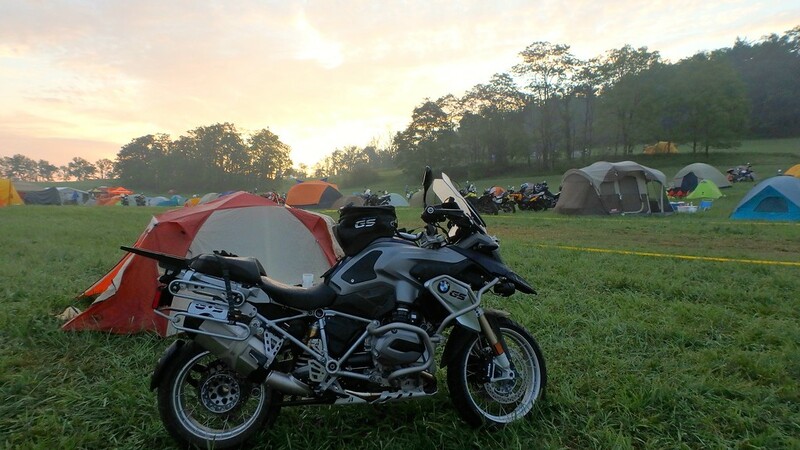 The 1200GS is not a light bike. 238 Kgs + accessories and luggage will make it over 260 kgs. Not easy to pick up alone. Nightmare if one is on a lonely road middle of no where. For the same reason I dislike all big adventure bikes. 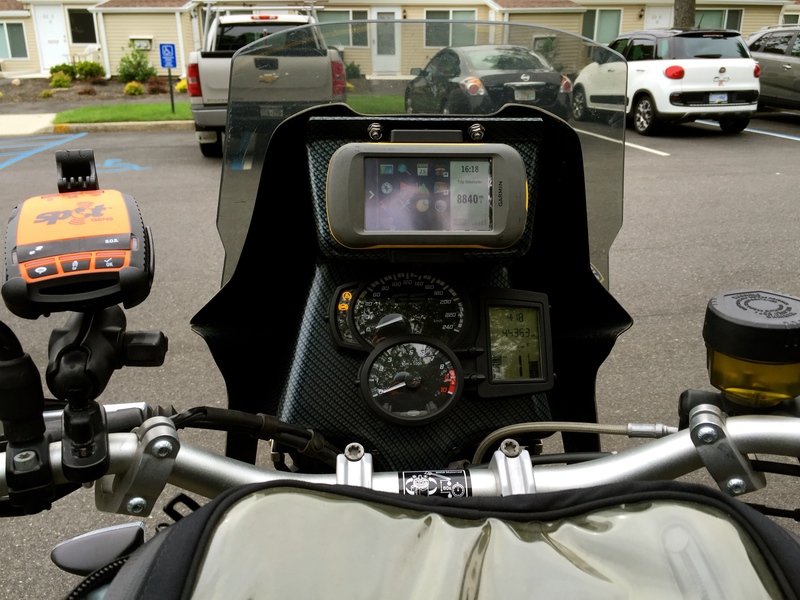 Yamaha Super Tenere World Crosser included. 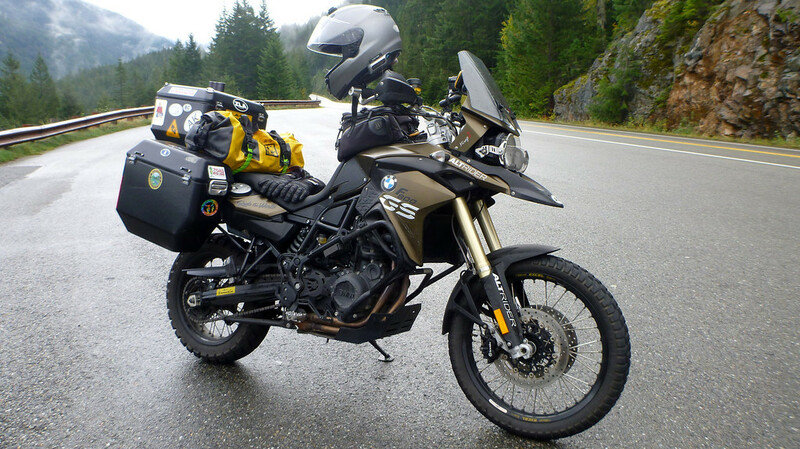 On the other hand the lighter bikes like the GS800 have a weak point (KLR 250, Yamaha 660 Tenere too). They are single cylinder. Once it conks off you are cooked. 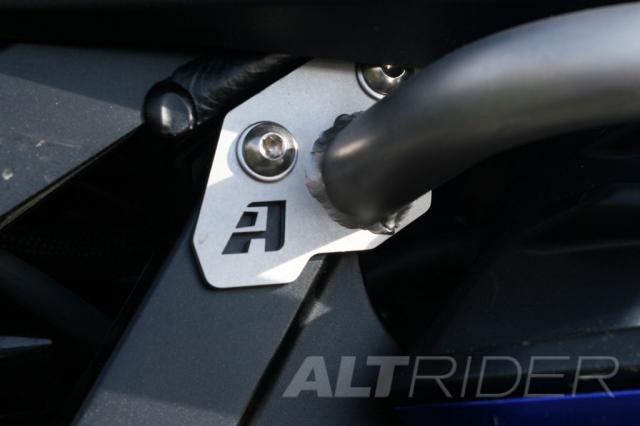 To me the closest compromise is the Honda Africa Twin. One can always reach the closest civilization on one cylinder. I have done so many times. Looking forward to the 2016 release. Wish it was shaft drive too. Just saw this…sorry I missed it earlier. So nice to hear from you guys and your trip is coming up soon eh? I know you guys will be prepared and your trip will be such a great adventure. Make sure you stay in touch as you travel. Hope you are well back west. I miss BC so much and Happy New Years!